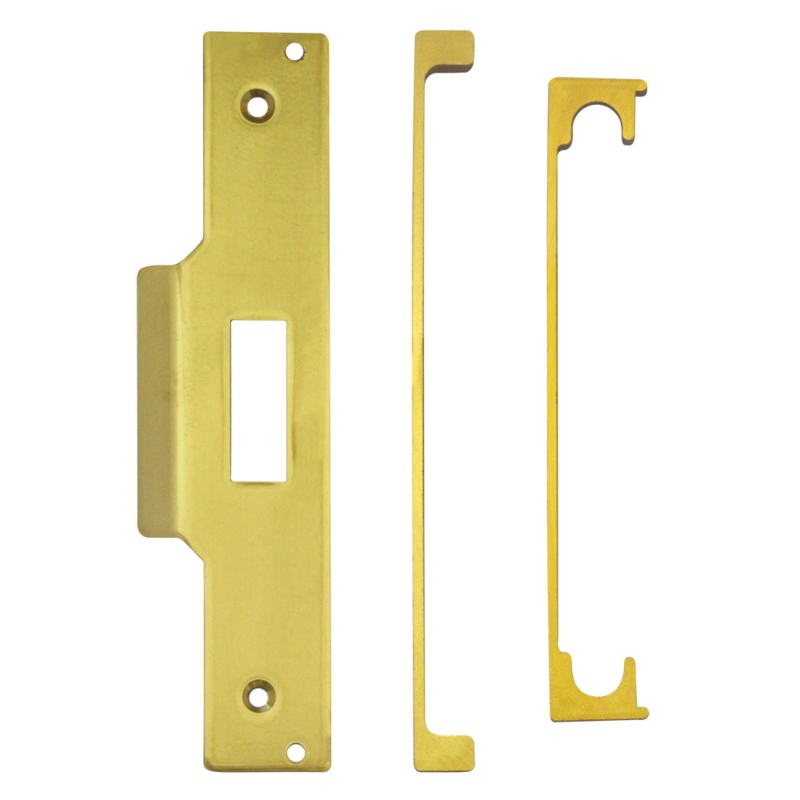 1/2 inch rebate conversion kit to suit the ASEC profile sashlock case. 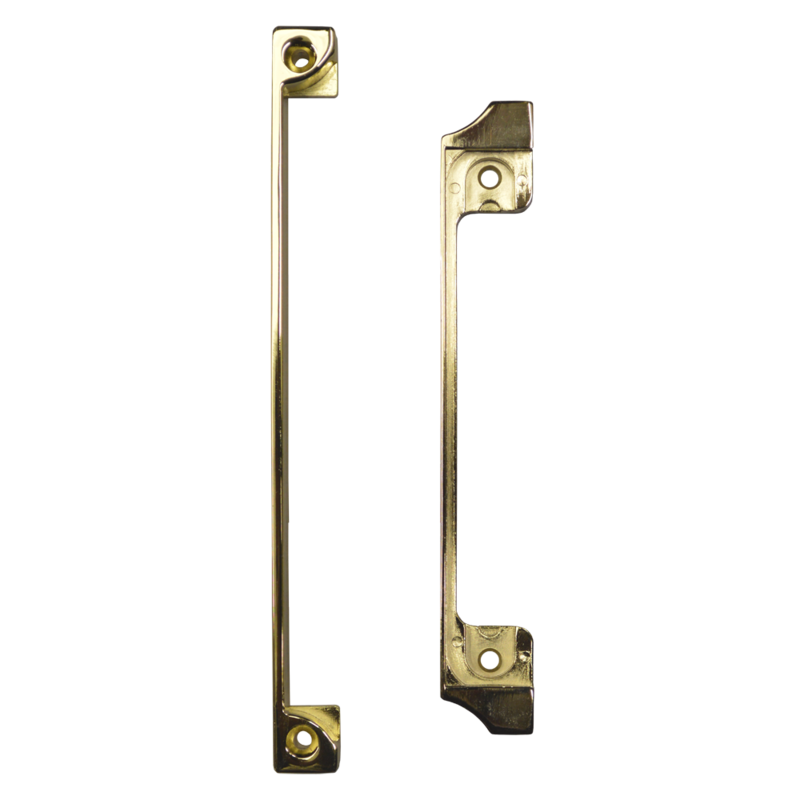 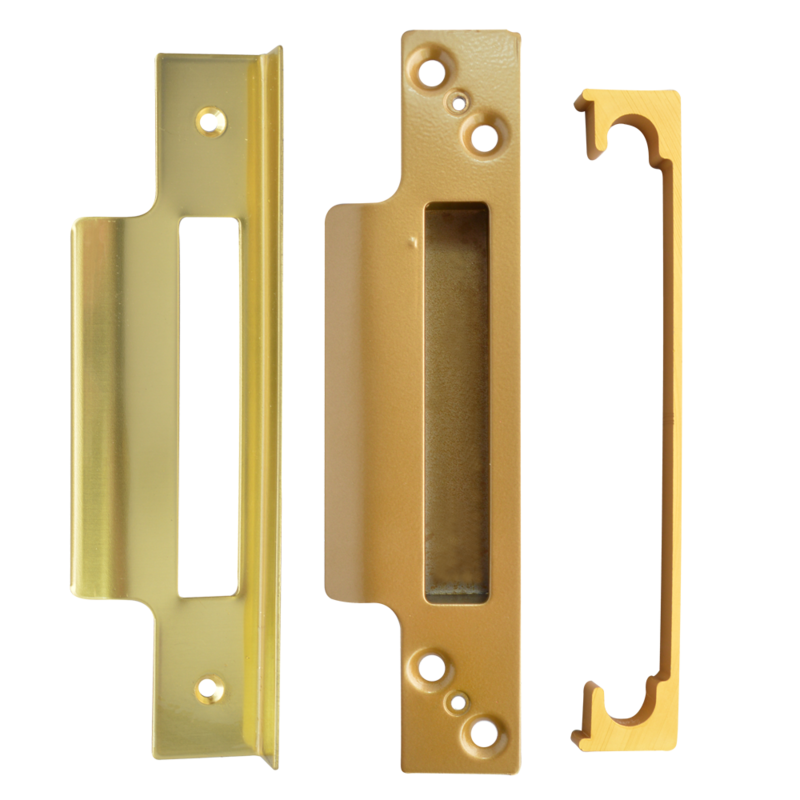 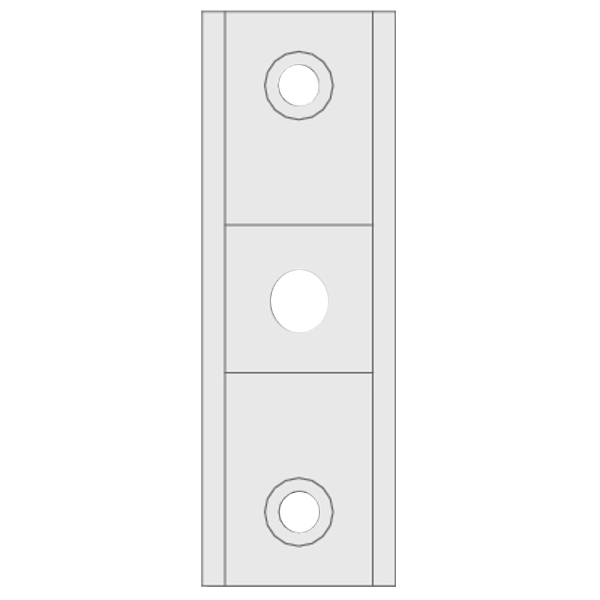 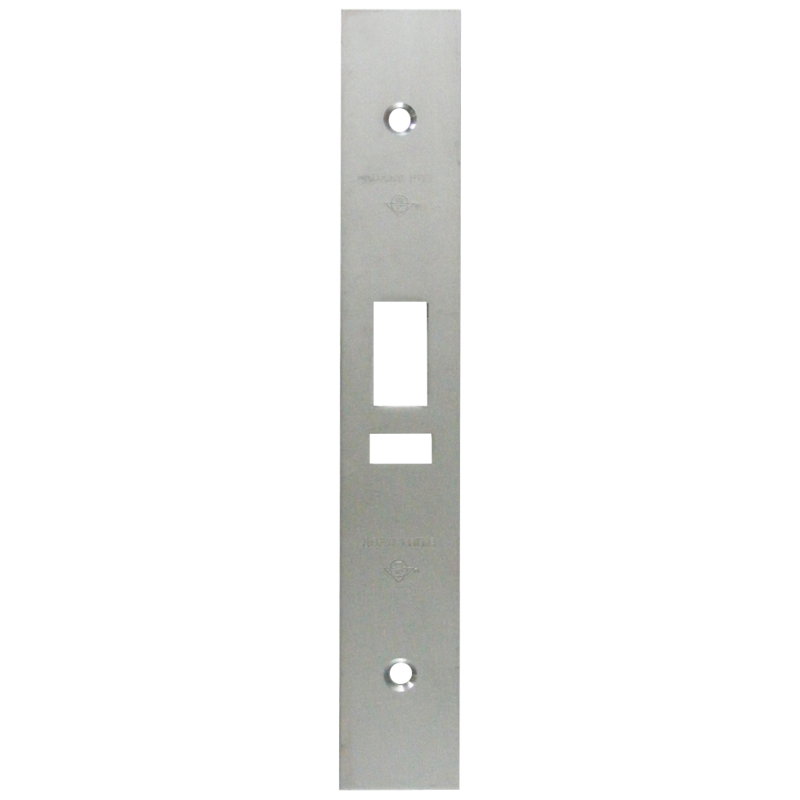 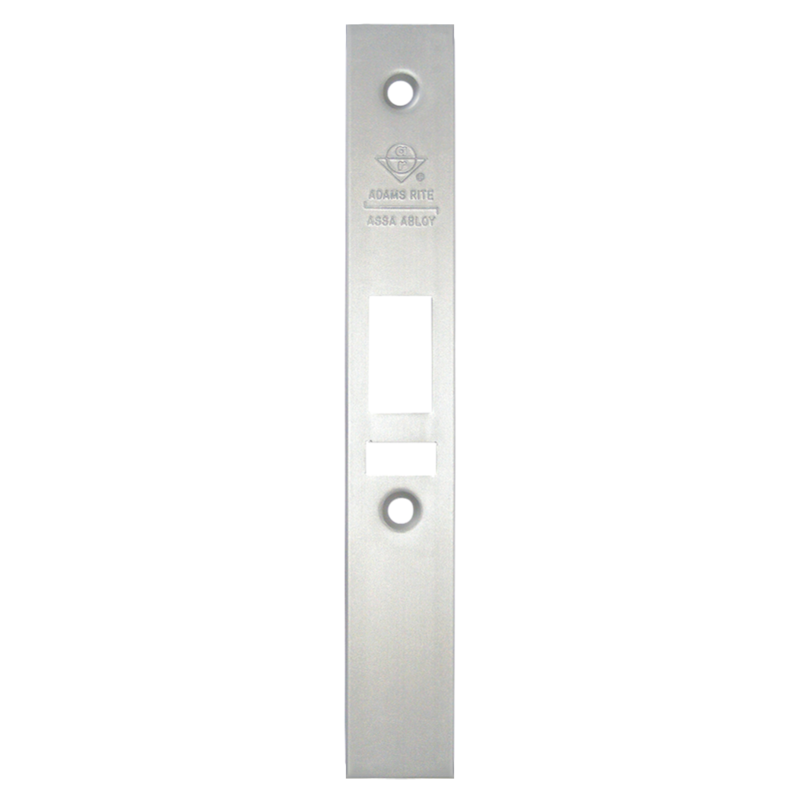 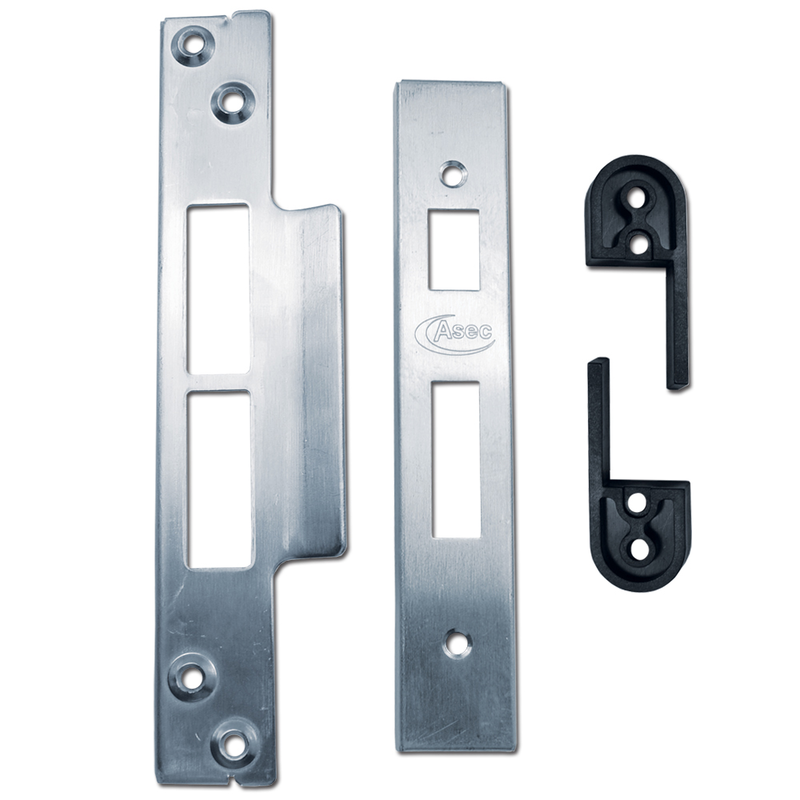 Rebate set to suit Asec British Standard Mortice Deadlocks. 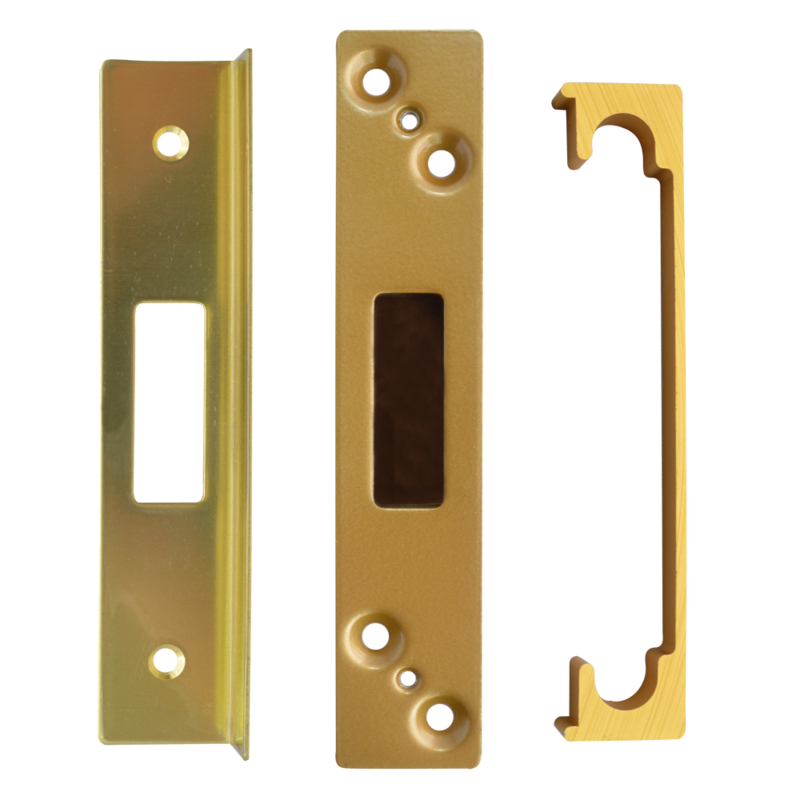 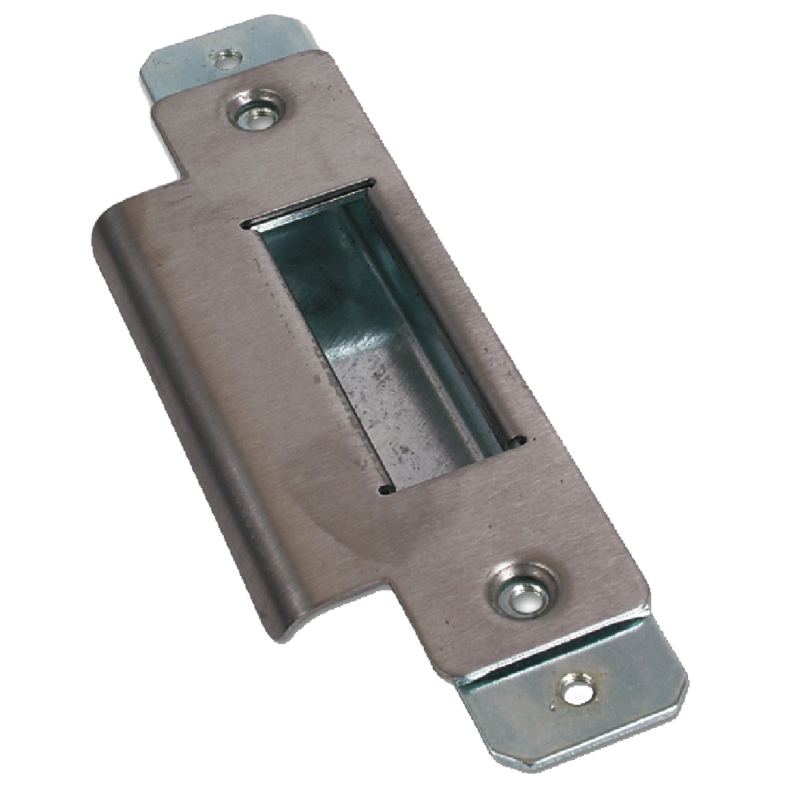 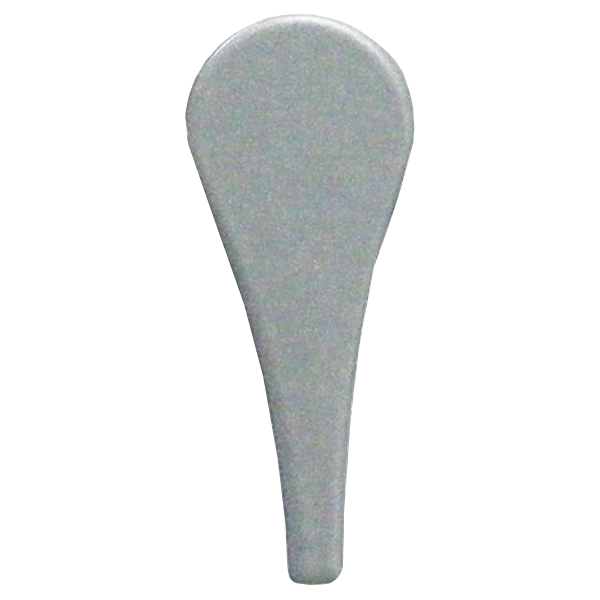 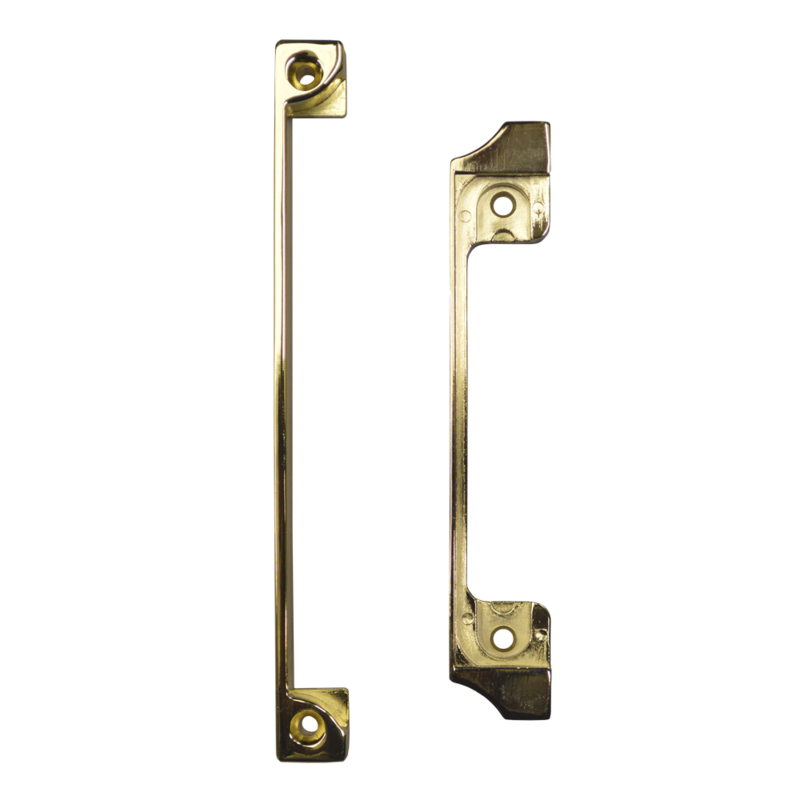 Rebate set To Suit Asec British Standard Mortice Sashlocks.